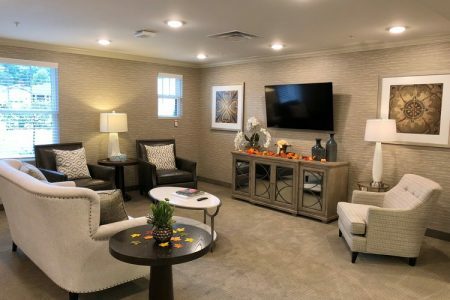 Creekside on Bardstown offers Assisted Living and Memory Care services. At Creekside, our approach is tailored to an individualís cognitive abilities and strengths. This approach has been shown to increase self-esteem and independence while significantly decreasing the anxiety, agitation, aggression, and apathy often associated with dementia-related illnesses.